The Diaries of a Glam Mama: The Great Competition Of Weavers is coming up - and I'm a participant! For a couple of years now, I've been a voter in many regional and international weaver competitions. The level of technical and artistic talent is always breathtaking, and it was such a joy each time to witness these textile artists given the spotlight they deserve. And so, this year, I decided I'd like to join their esteemed ranks. 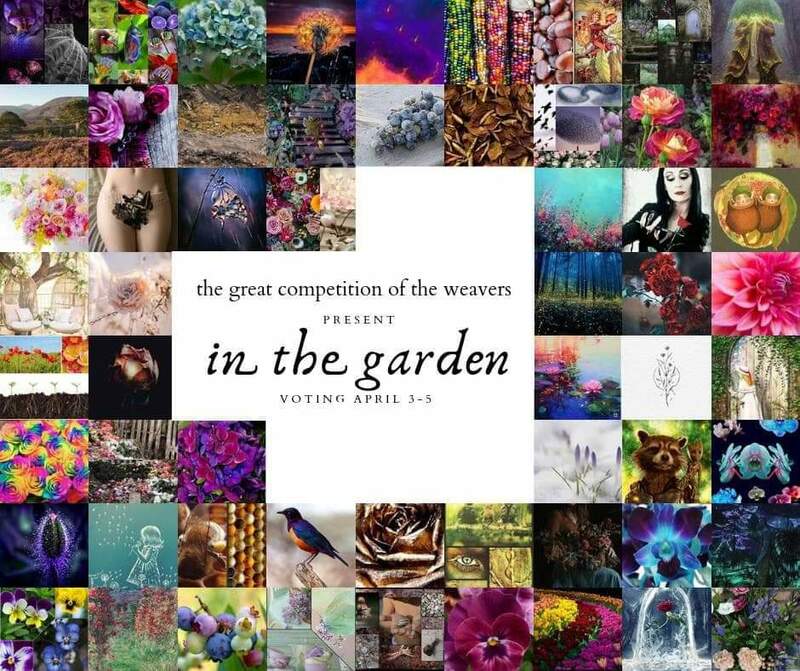 I'm participating in the Great Competition Of Weavers! This time, the theme is "In The Garden". As you can see from the collage of inspiration photos above, there have been many many different interpretations of the theme by all the participants this year. It has been such a steep learning curve, but I've discovered so much about the process of weaving, and also so much about myself. This journey is hopefully reflected in my work that I submitted for the competition. There's not much I can say about my entry just yet, because all the work is displayed completely anonymously. But I look forward to sharing more after the results are out! Join the Loom To Wrap group on Facebook now by clicking HERE. Turn ON notifications for Loom To Wrap so you know when voting opens! The voting link will ONLY be available on the group, and it cannot be shared outside of the group, so I won't be able to share the link directly. 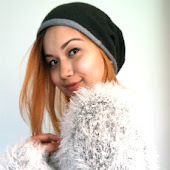 Also follow my business page (Aeva Handmade) HERE, and join my chatter group (ForAeva After) HERE, because I will keep everyone updated. Voting will be open from Wednesday, April 3rd, at 12.30pm GMT (10.30pm Melbourne time). Voting will close on Friday, April 5th, at 12.30 pm GMT (10.30pm Melbourne time). 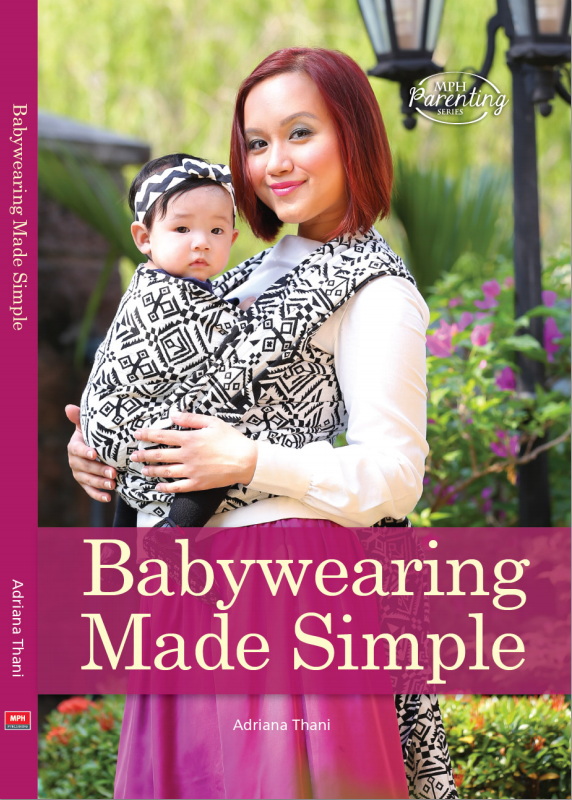 A note for my babywearing readers: the amount of indescribably beautiful wraps will blow your mind, so I highly recommend you join in and vote! Quite a number of the wraps will also be sold via draw or auction in the days following the competition, so you might even be fortunate enough to have one of these beauties in your collection.